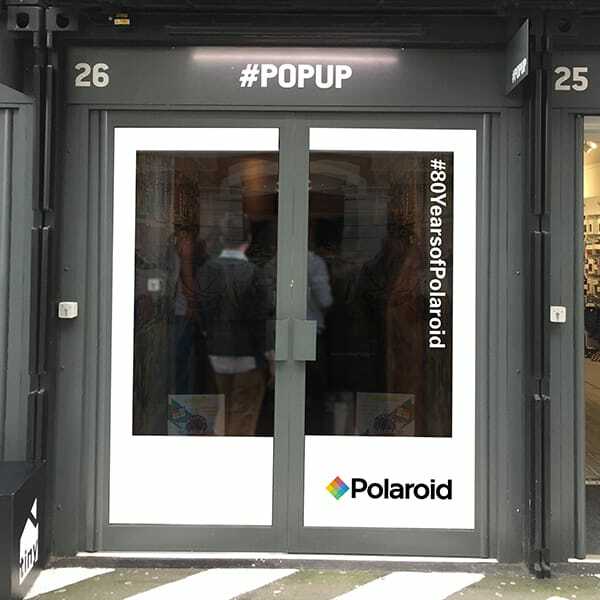 The Polaroid pop-up shop is a first for the brand and an opportunity that we are very excited about. 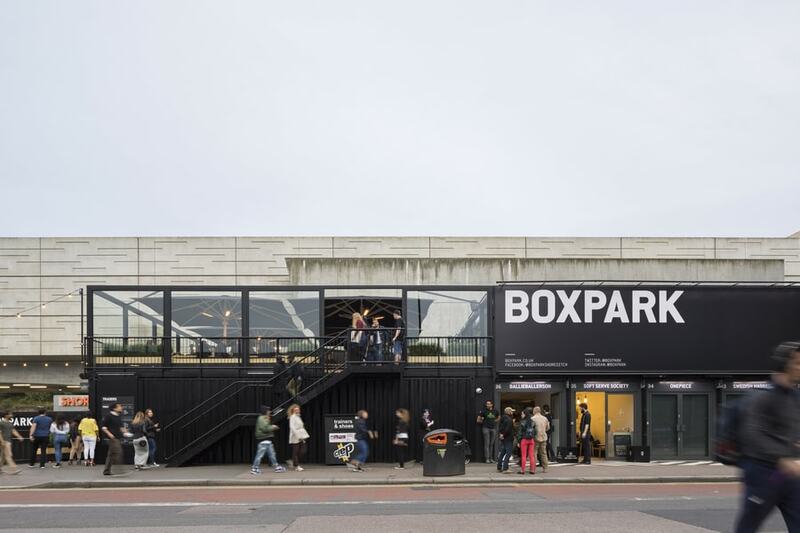 London, June 25, 2017 — Polaroid, one of the world’s most iconic and recognizable brands, is set to celebrate its 80th anniversary in London with its first ever pop-up shop at well-known pop-up shopping destination BOXPARK. 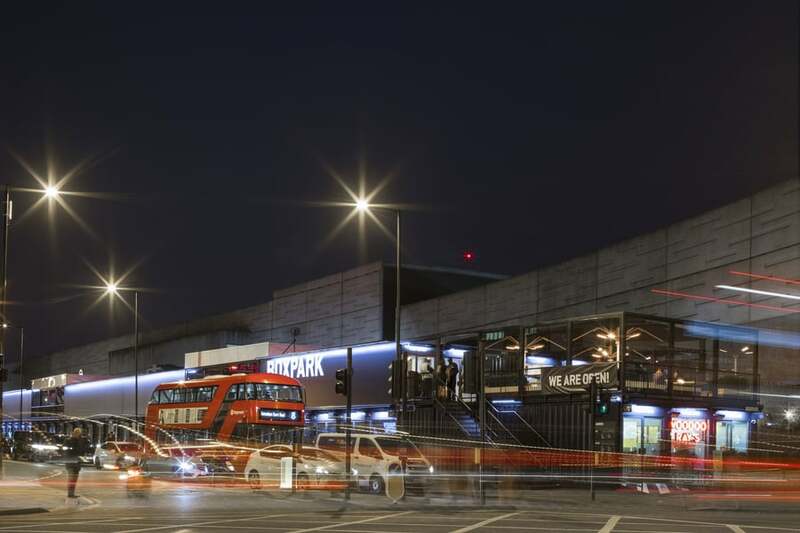 The store will give visitors an opportunity to try out the latest range of Polaroid instant print digital cameras and printers, as well as offering a trip down memory lane and a glimpse into the future with vintage Polaroid cameras on display alongside next generation models soon to be debuted. 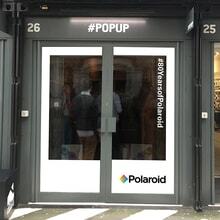 Opening for business on 25th July, the Polaroid pop-up shop will stock the latest Polaroid Snap Touch instant print digital camera, the Polaroid Zip photo printer, which connects to your phone via Bluetooth to allow photo printing, and the Polaroid Cube+ HD lifestyle action camera with live streaming. A Polaroid Series 6 LED UHD Smart TV, available exclusively at ASDA, will also be on display with staff providing demos of the Polaroid Print Store App, which allows you to order packs of classic Polaroid prints in a keepsake box. Visitors will get an exclusive first look at the forthcoming Polaroid Pop instant digital camera and Polaroid Hoop intelligent home camera, and enjoy the opportunity to win a selection of Polaroid prizes throughout the week. Polaroid is celebrating its 80th anniversary by returning to its roots with the launch of the Polaroid Pop; an instant digital camera that prints the classic 3x4” photo with the Polaroid Classic Border. Blending history with the contemporary, the Polaroid Pop is also a full digital camera, so users will be able to save images and video to a microSD card and personalize with digital stickers, text and frames. 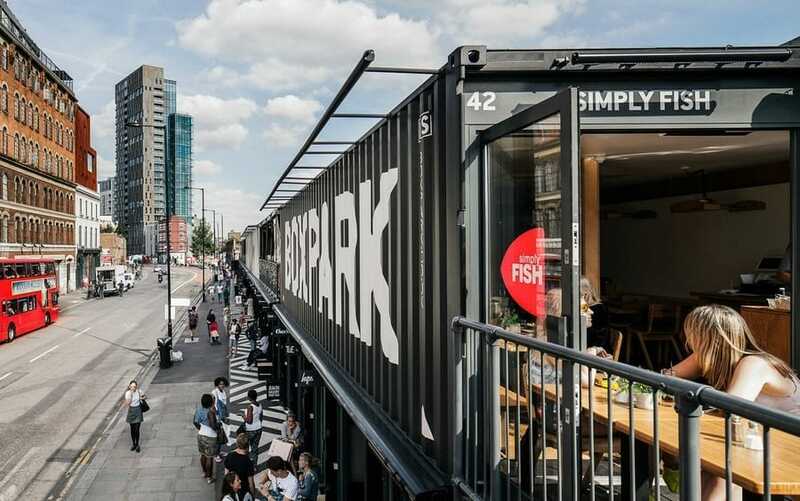 A working sample of the Polaroid Pop will be on display at the BOXPARK Polaroid pop-up shop for visitors to try out and enjoy. The Polaroid Pop instant digital camera will be available to buy in the UK in Q4 of 2017. Another Polaroid innovation on display at the pop-up shop is the Polaroid Hoop, the brand’s hotly anticipated intelligent home camera. Sleek and stylish, the Polaroid Hoop allows users to view their home remotely via a smartphone app using Wi-Fi, and is built for indoor or outdoor usage. Visitors can get a first look at the Polaroid Hoop prototype in the BOXPARK shop, before it goes on sale in the UK in Q4 of 2017. Having already developed synthetic polarizers, dark-adaptor goggles for the army and navy, and 3D glasses by the 1940s, Polaroid founder Edwin H. Land was inspired to invent an instant camera because his 3-year-old daughter asked why she couldn’t see the picture he’d just taken of her. From these innovations, the Polaroid brand has gone through several transformations in its 80 years, evolving to stay relevant to consumers in 2017. Not only does Polaroid still make instant cameras, it has expanded its range to incorporate digital cameras, printers, 3D printers and pens, TVs and even the soon-to-be-released security camera. Anyone with an interest in photography or visual arts will be fascinated to see the wide range available and how the Polaroid line has evolved over the years. Polaroid, Polaroid & Pixel, Polaroid Hoop, Polaroid Zip, Polaroid Snap, Polaroid Cube, Polaroid Color Spectrum, and Polaroid Classic Border Logo are trademarks of PLR IP Holdings, LLC, used under license.